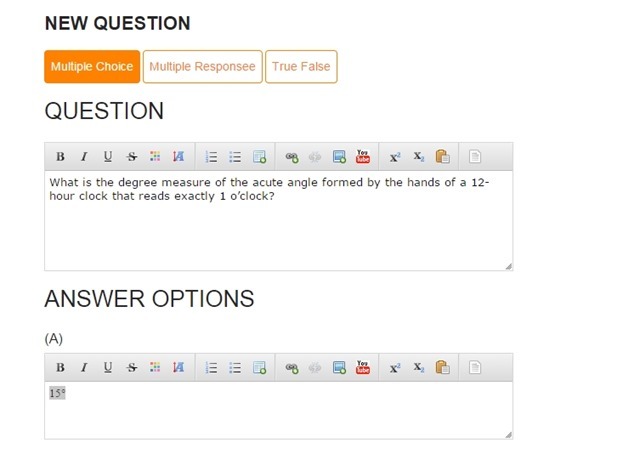 With OnlineExamMaker you can easily brand your exams with your logo or brand name, now I will teacher how to archive this. 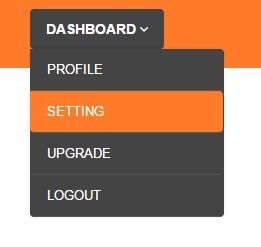 First login in your account, and then click the top menu at the top right corner of the dashboard page, in the popped menu find the setting menu item, click it. OnlineExamMaker support import students to group, currently supported file types are: Excel File. Import students to group is very easy, now, let’s go deep into this.